The MIC-KEY* J Feeding Tube is indicated for patients requiring jejunal feeding only, but who want an inconspicuous external segment. 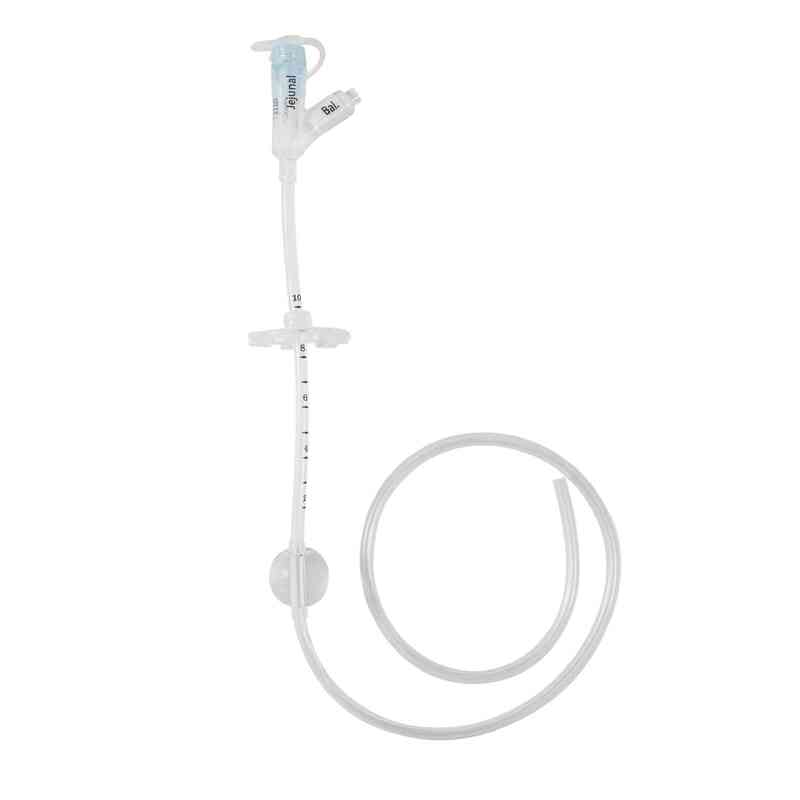 This unit comes with an external bolster designed like the widely prescribed MIC-KEY* gastrostomy tube. Narrow your options by choosing different outer diameters or stoma lengths. The feeding tube is intended exclusively for single-use. Avanos Medical, a leader in the enteral feeding market, offers a wide variety of innovative, high-quality enteral feeding tubes and accessories uniquely designed for delivering nutrition and medication to pediatrics and adults. As the pioneer in the development of the first balloon retained tube designed for gastrostomy feeding, Avanos Medical continues to manufacture our tubes and accessories with the highest standards of workmanship at our state-of-the-art manufacturing facilities. Our products provide consistent performance and are designed for safety and convenience. We stand behind our products with knowledgeable sales and customer service professionals. Today, our MIC* brand of Enteral Feeding Tubes is well recognized and accepted among healthcare professionals for intermediate and long-term feeding applications.Strategic Components for a Better ExperienceThe MIC-KEY* J Feeding Tubes are designed for the delivery of enteral nutrition to the small bowel. And include a high clarity medical-grade silicone construction, designed for visibility and drapability. Ventilated SECUR-LOK* ring, the external retention mechanism designed to allow air to circulate around the stoma site and reduce tube pressure 360° from the sides of the stoma wall. An inflatable internal retention balloon, which reduces patient trauma experienced with obturated devices.